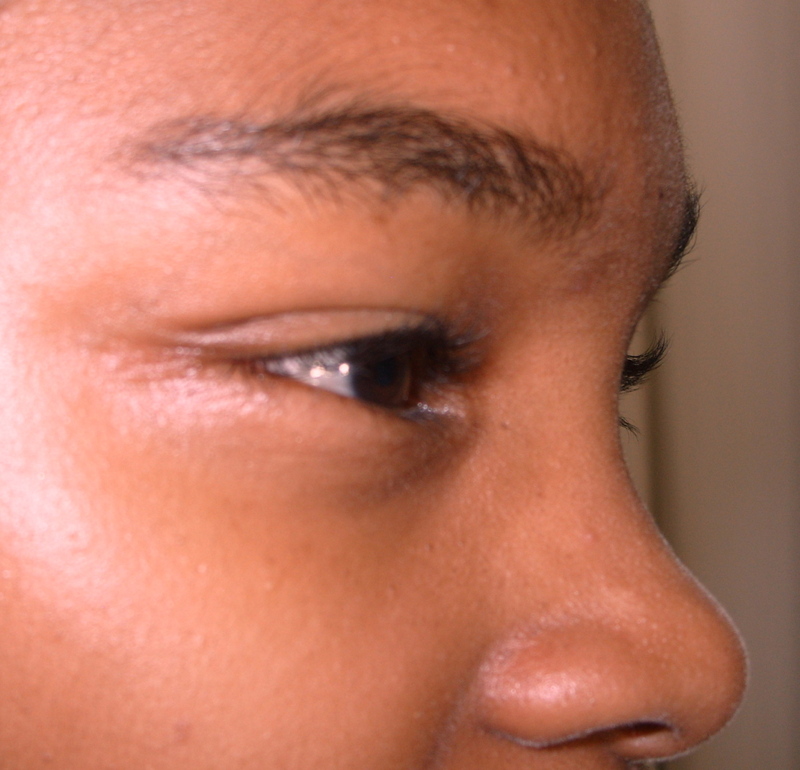 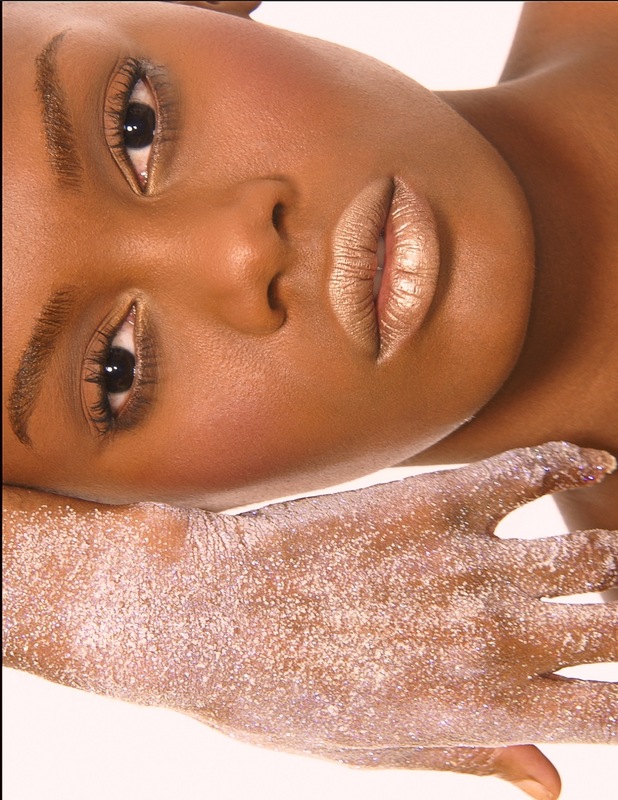 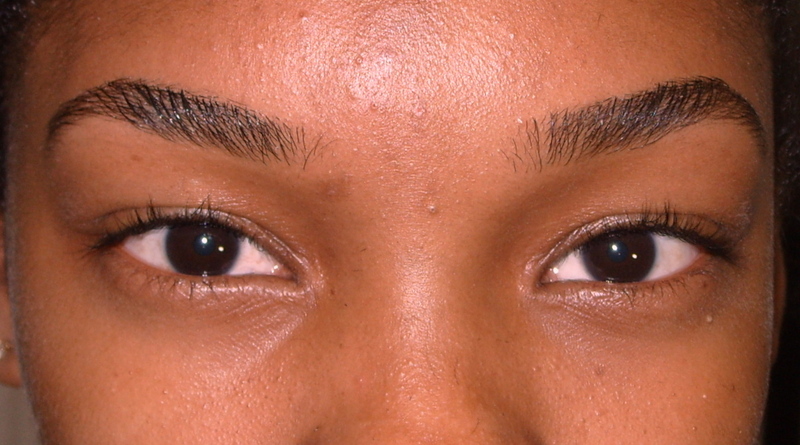 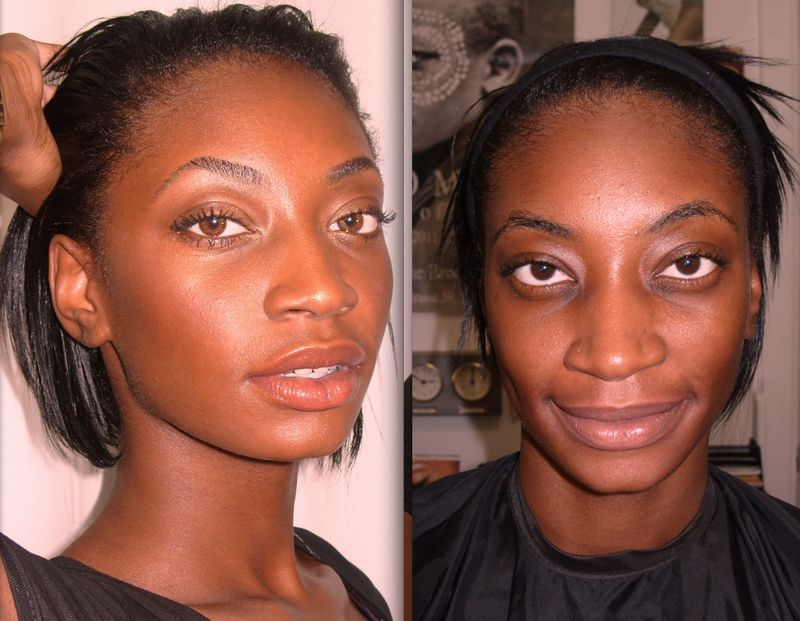 “All about Eyes” taught at Petra Alexandra, Inc. 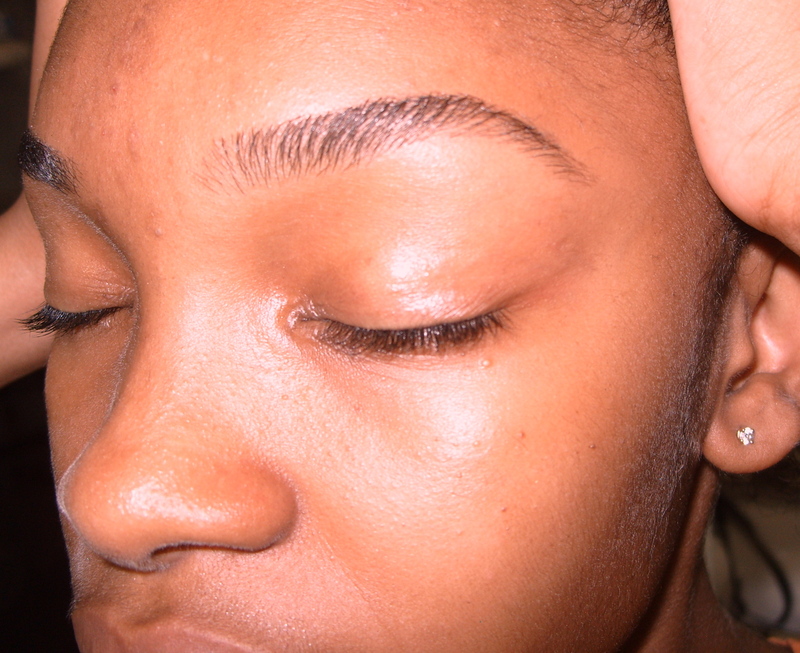 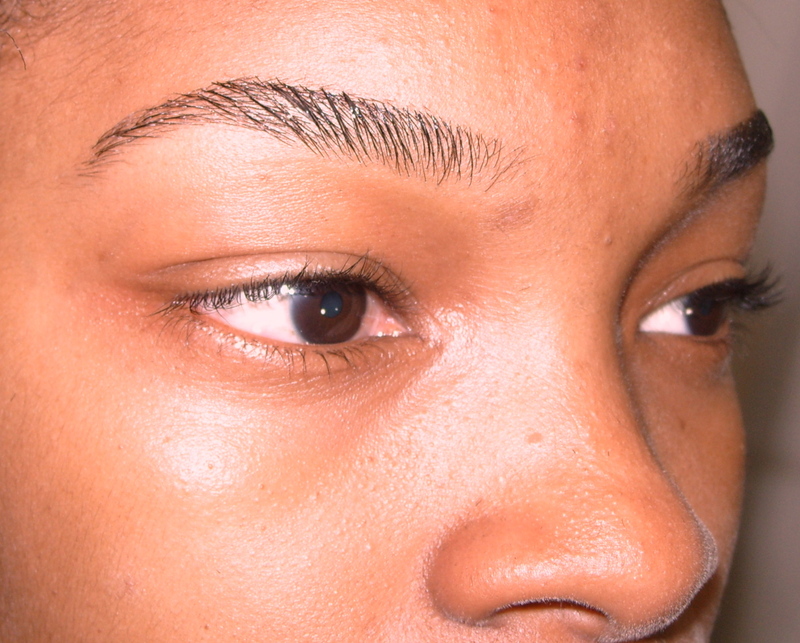 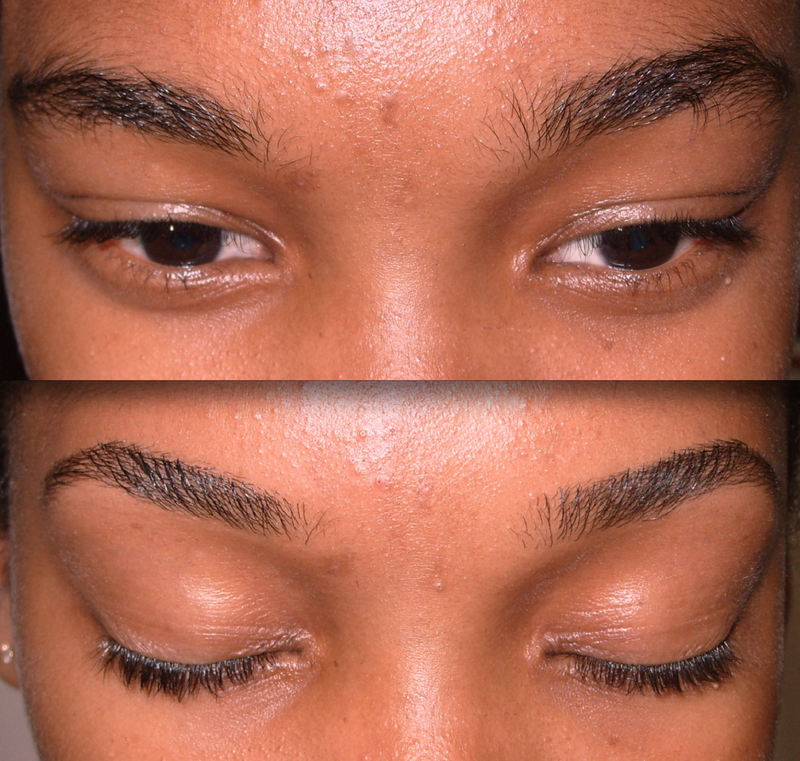 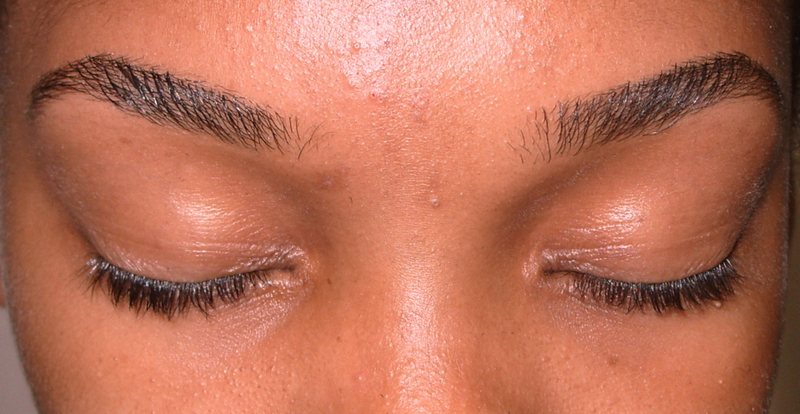 Does your eyebrows need to be “Petrafied?” Come visit Petra Alexandra, Inc. and have your eyebrows done for free. 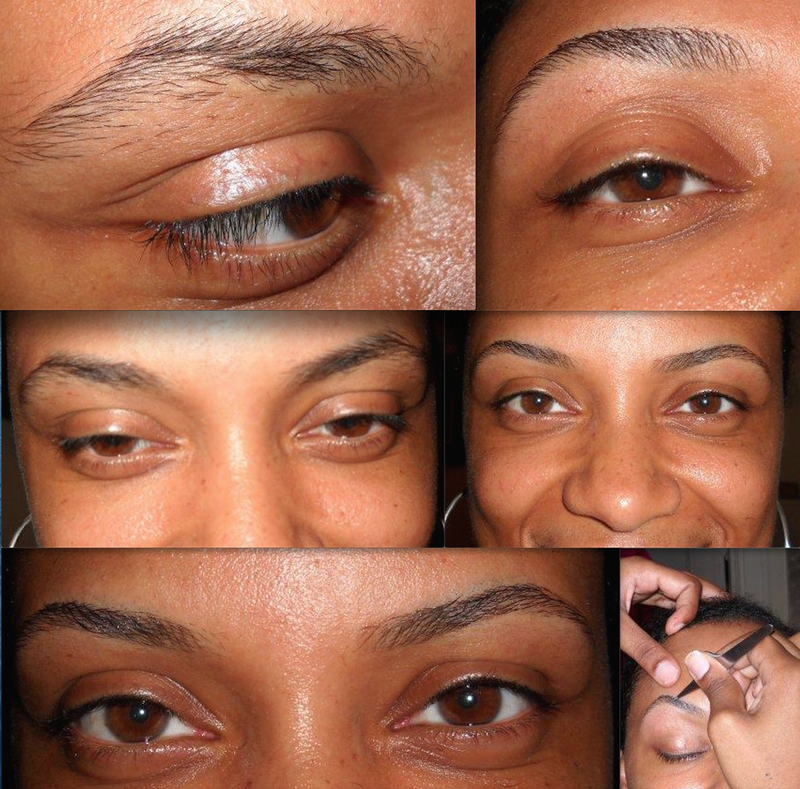 Everything pertaining to eyes are taught in this class, from threading, to bleaching, lashes, working with blades and traditional tweezing. 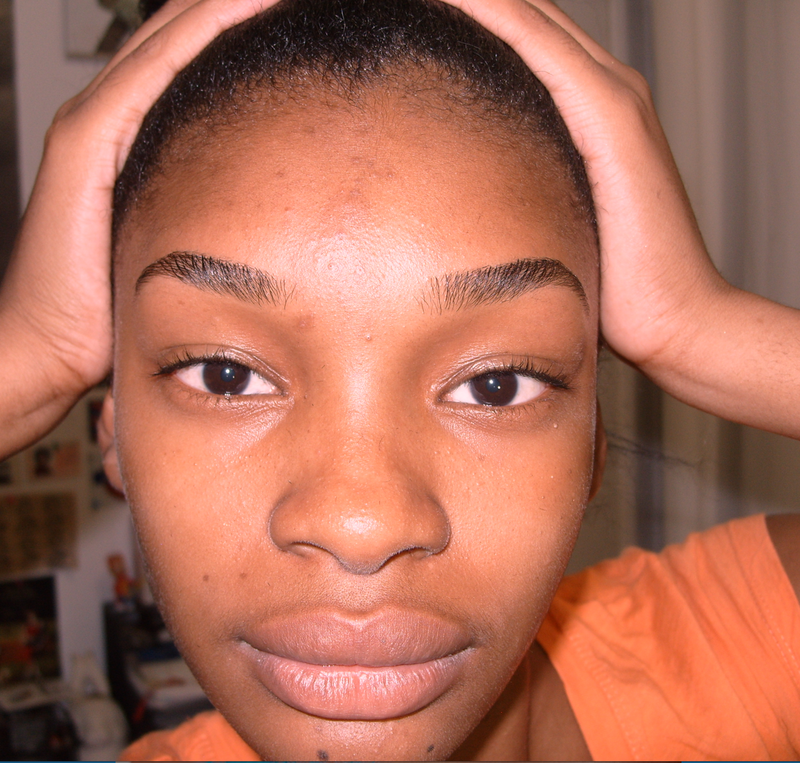 COVERGIRL, COVERGIRL, BEAUTIFUL COVERGIRL EYEBROWS. 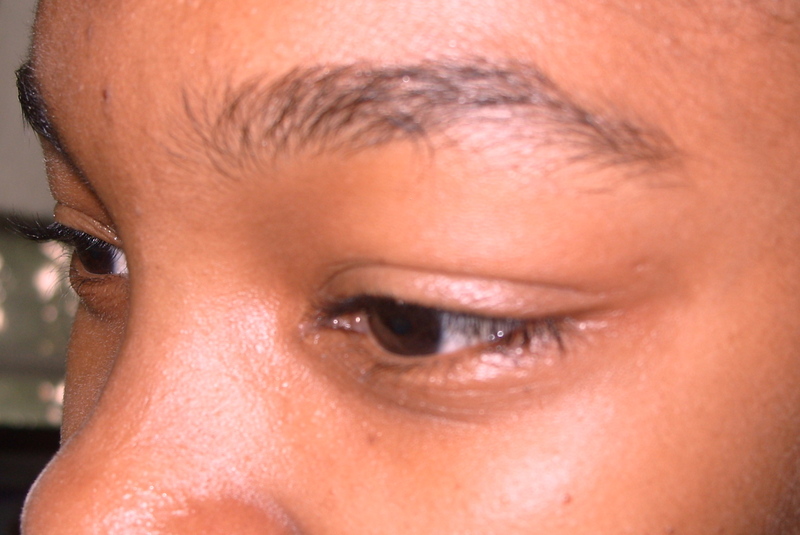 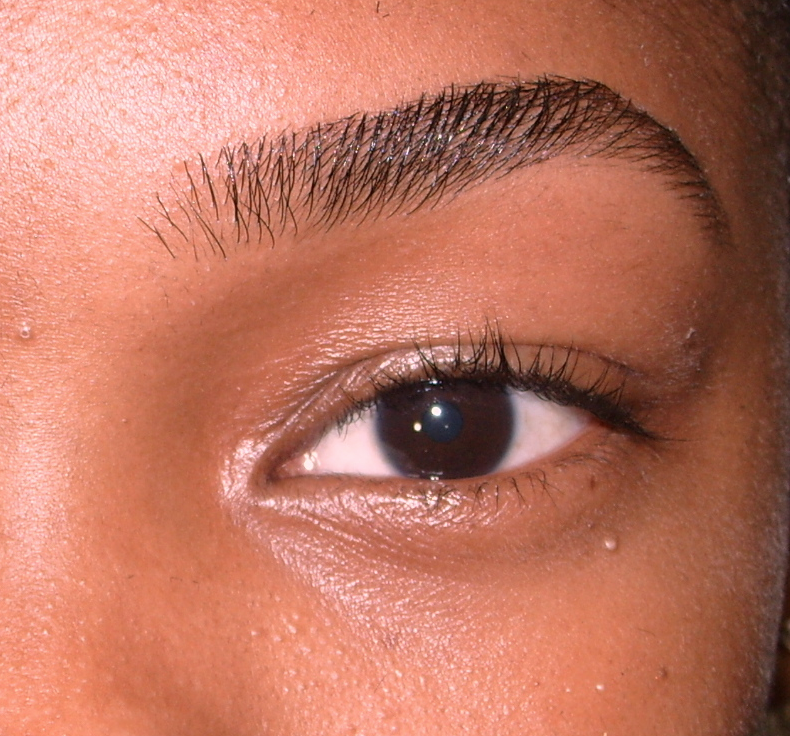 Clean Precision Modern Eyebrow, holding much volume. 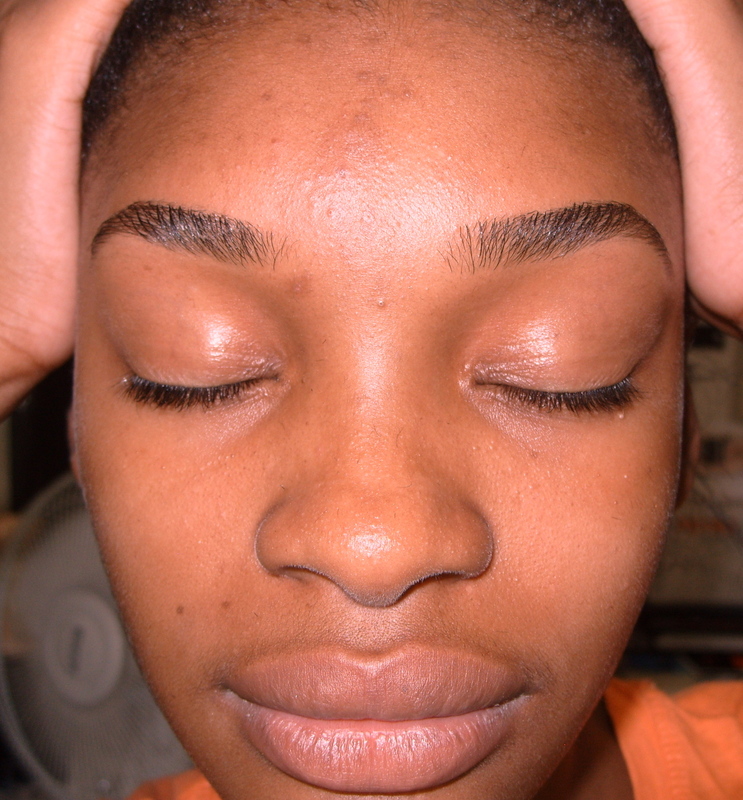 Petra Alexandra, Inc. where EYEBROWS are seen as the frame of ones face, and not the distraction.